This is our list of the 9 main ballparks in Korea. Doosan Bears and LG Twins share the same stadium – Jamsil – whilst some have recently moved into new homes (Nexen Heroes, Samsung Lions, KIA Tigers and NC Dinos). SK Wyverns is the closest stadium to the main international airport, Incheon, and many believe it is the country’s most beautiful stadium. 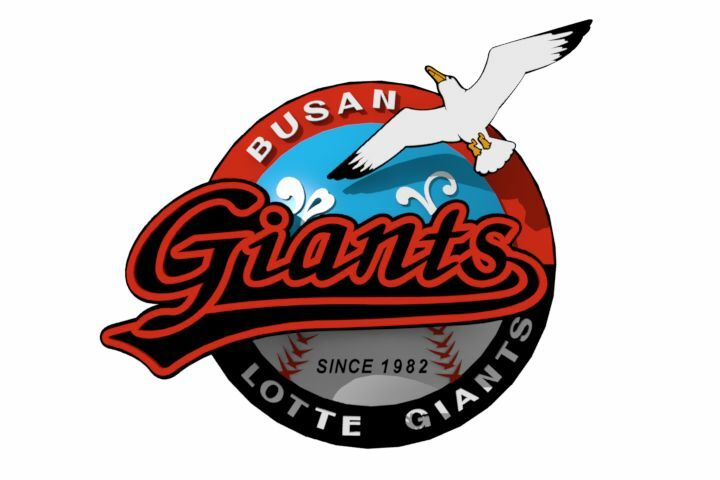 Lotte Giants’ Sajik is commonly thought to be the most atmospheric with their fans renowned for putting plastic bags on their heads in the 7th inning. 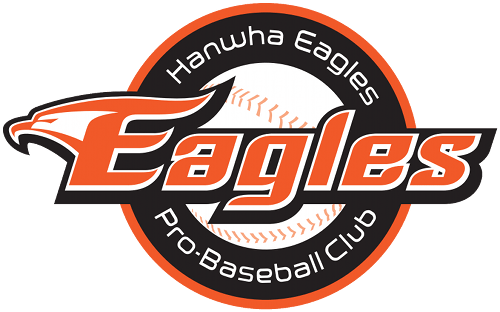 Hanwha Eagles and KT Wiz play at the oldest ballparks in the league, but both have enjoyed some considerable renovation in recent years. Some teams also have a second home; Samsung Lions (Pohang), Hanwha Eagles (Cheongju) and Lotte Giants (Ulsan). We might write a review of these ballparks at a later date. Please click on the city name below to get our stadium guide for each ballpark.